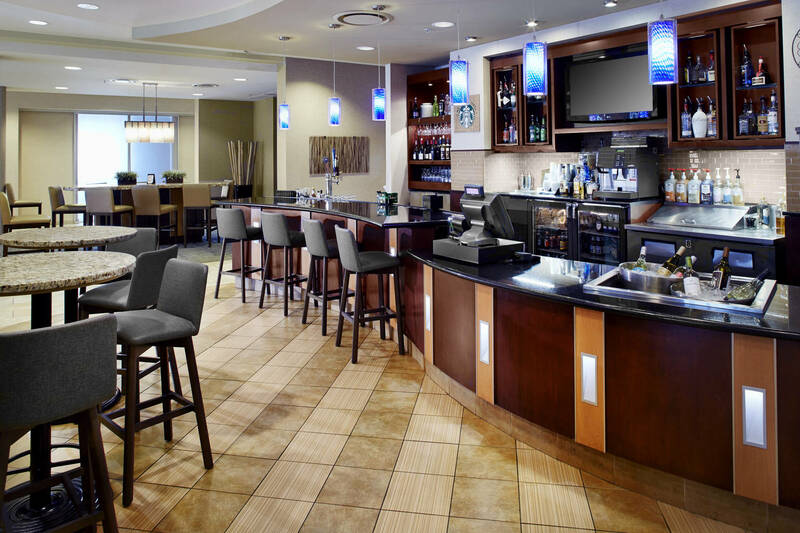 Great Opportunity to bring your culinary skills to one of North America’s fastest growing hospitality companies – Concord Hospitality Enterprises. 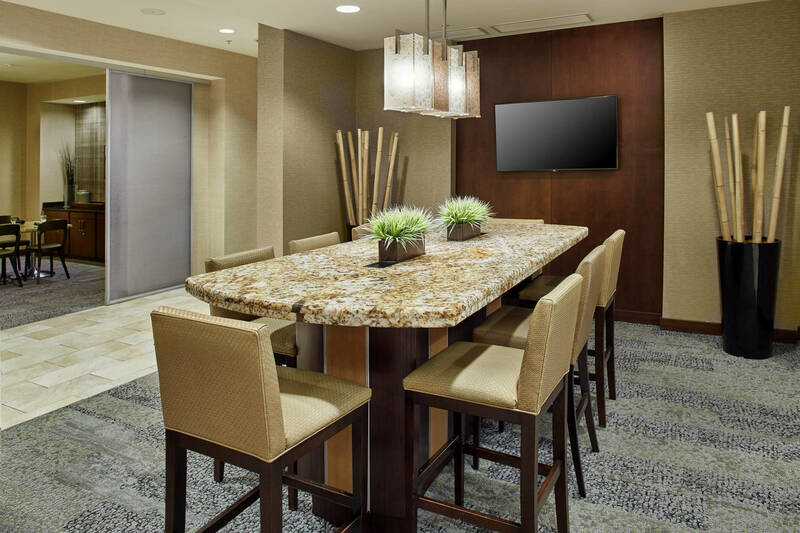 This position of hotel Cook means you’ll be tempting the palettes of our guests with your attention to detail in presentation, quality, and safe serving temperatures. 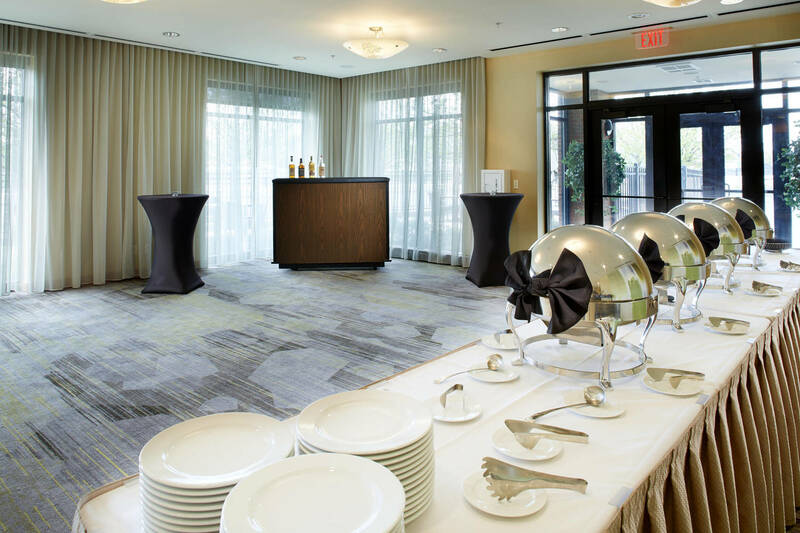 Depending on the brand of hotel, we offer various types of food service from simple buffet breakfasts to plated dinners and banquet events! 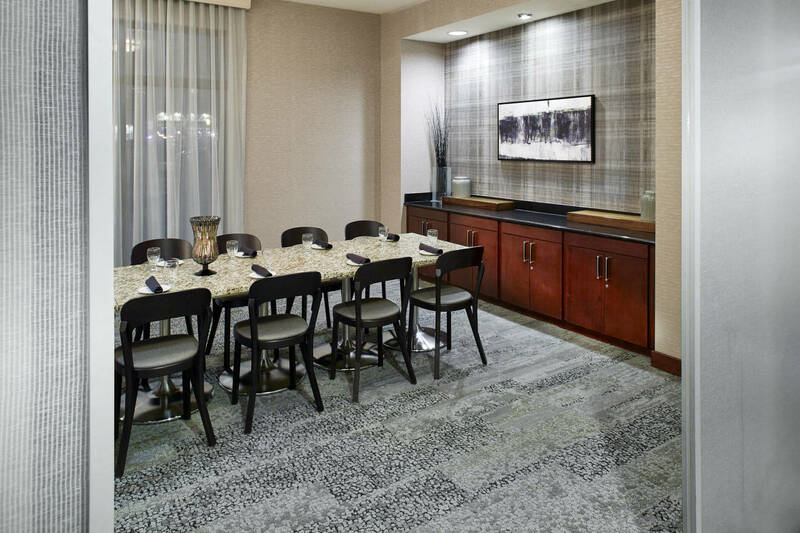 Our cooks are team players that work with our operations team to provide the best professional, competent and prompt service to our guests and our client partners. 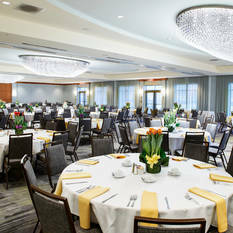 At Concord Hospitality, our Cooks earn competitive wages with annual increases, receive our extensive benefit package including dental/vision plans, life insurance, ST/LT disability options as well as opportunities to participate in our 401K options with “company matching funds”, tuition assistance plus training & development and career advancement opportunities. 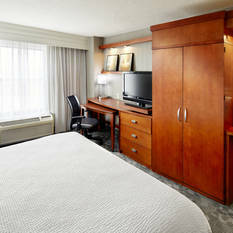 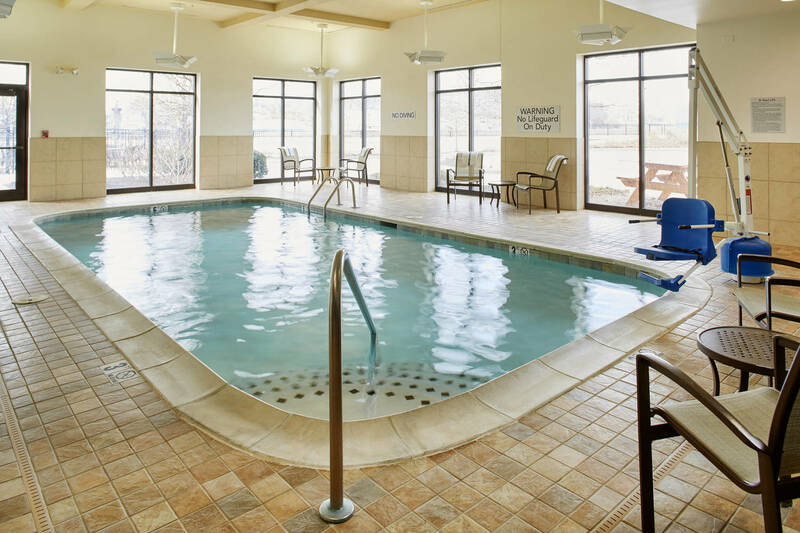 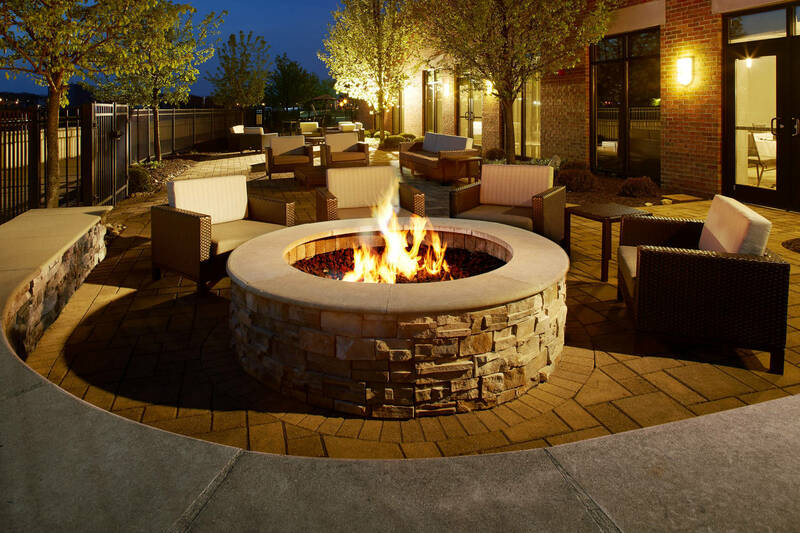 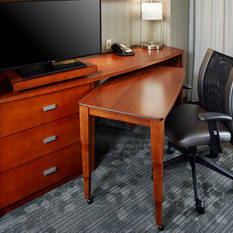 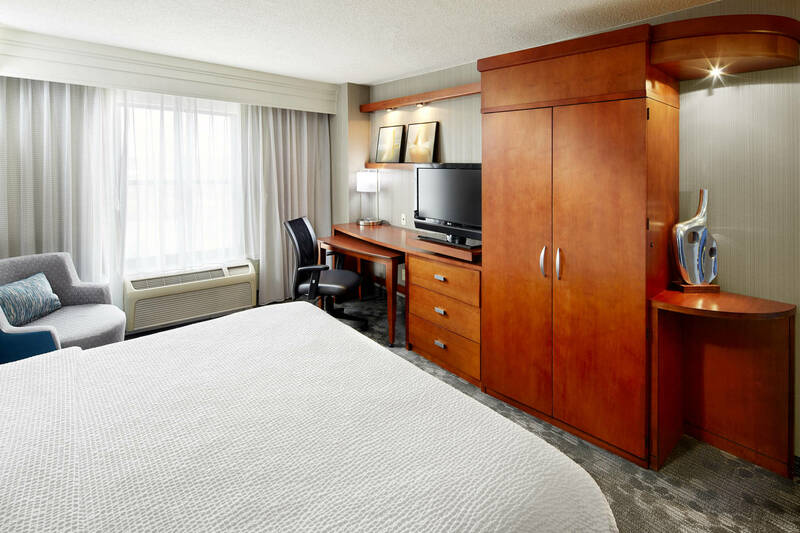 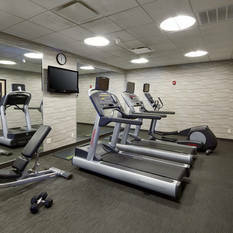 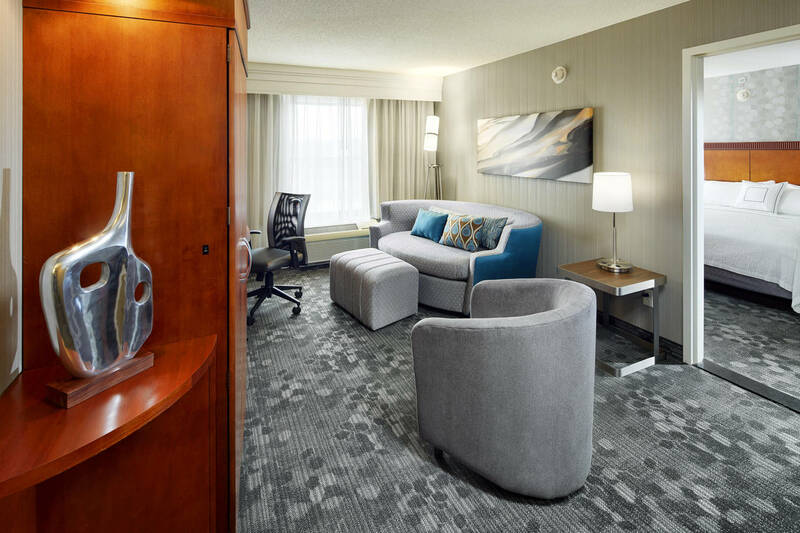 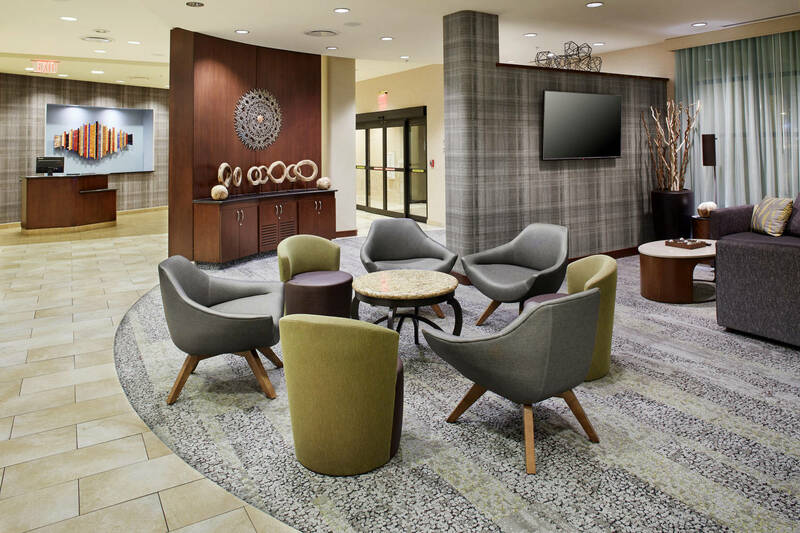 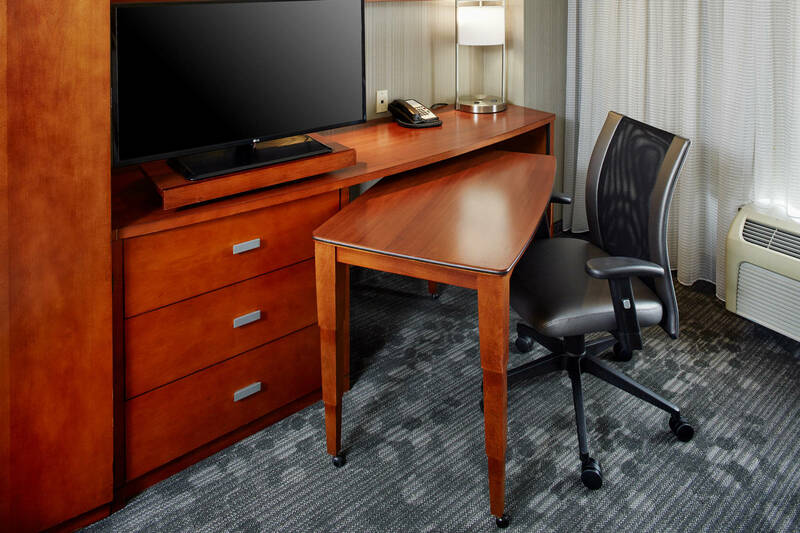 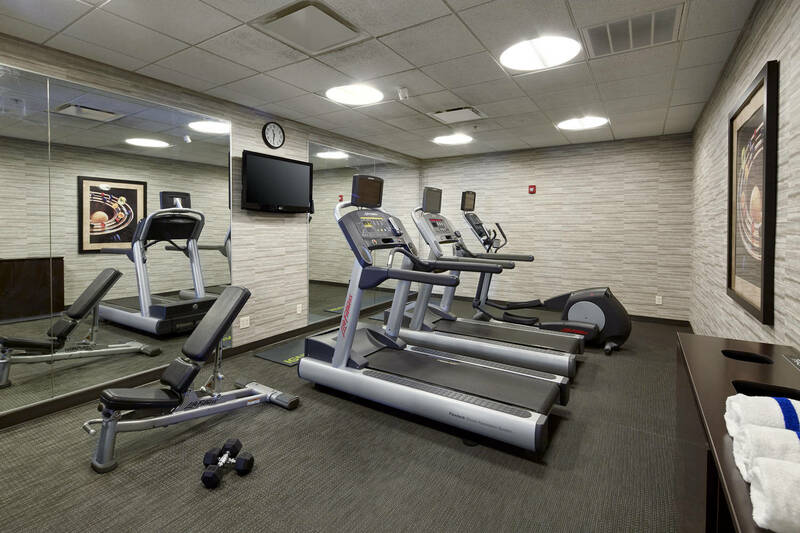 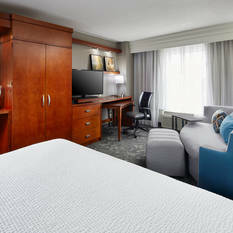 Concord Hospitality offers an attractive internal complimentary room program to our associates as well as offering brand discounts. 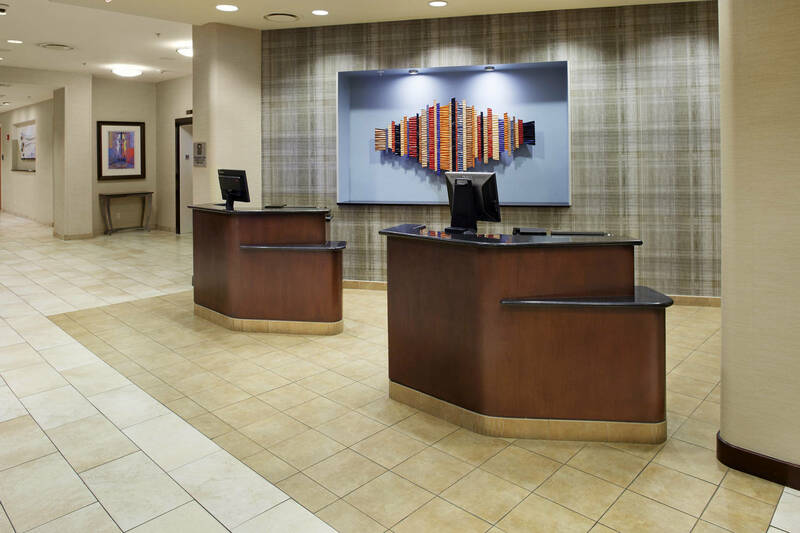 Our “medical concierge” service is an option to save our associates during times of advanced medical attention up to an including complimentary surgeries and other medical attention. 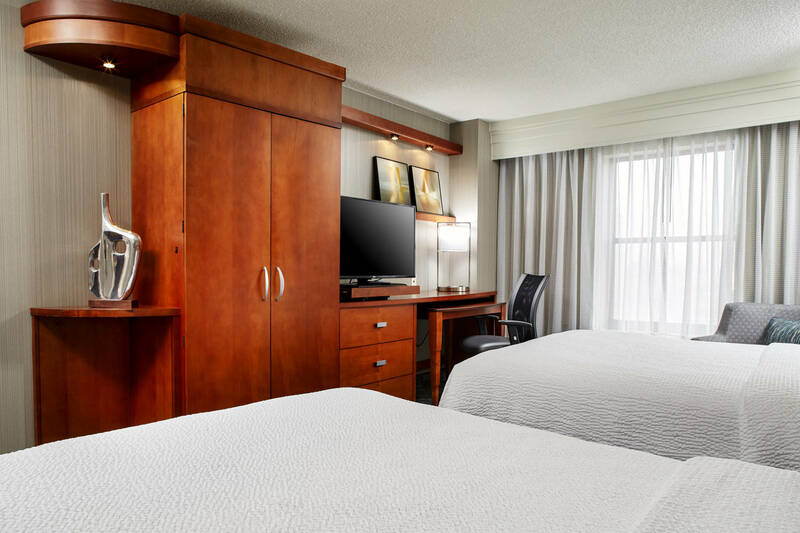 Our downtown hotel provides easy access to a variety of destinations such as Miami University and Jungle Jim's International Market. 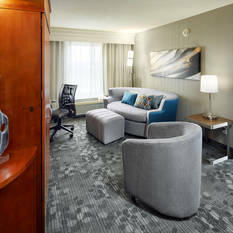 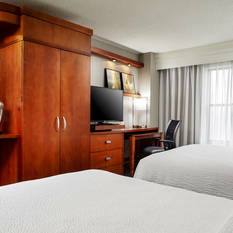 After experiencing our local culture, guests can settle into comfort in our spacious rooms and suites. 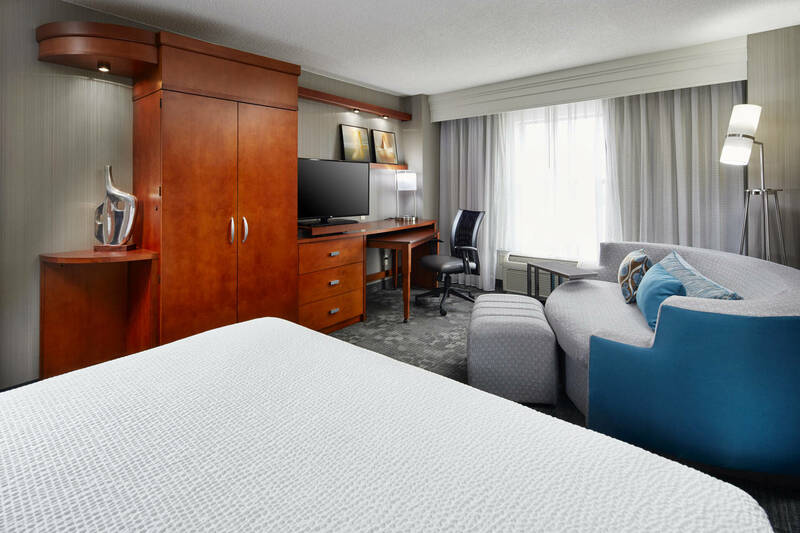 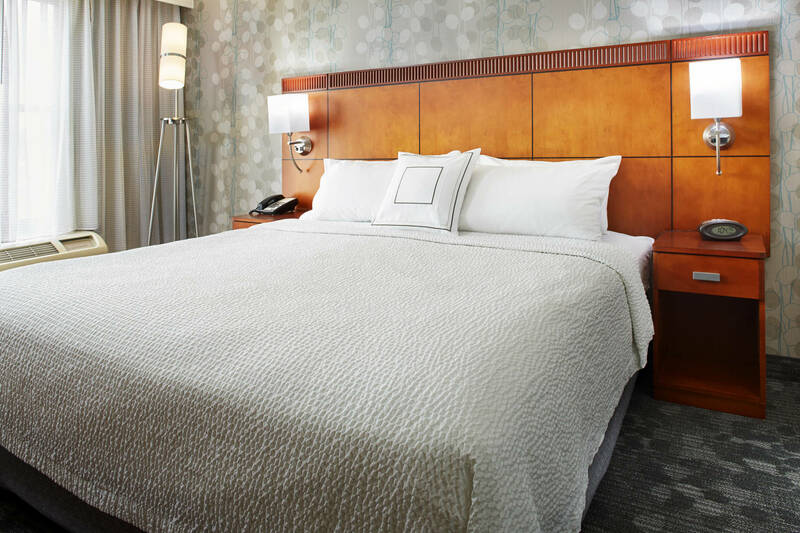 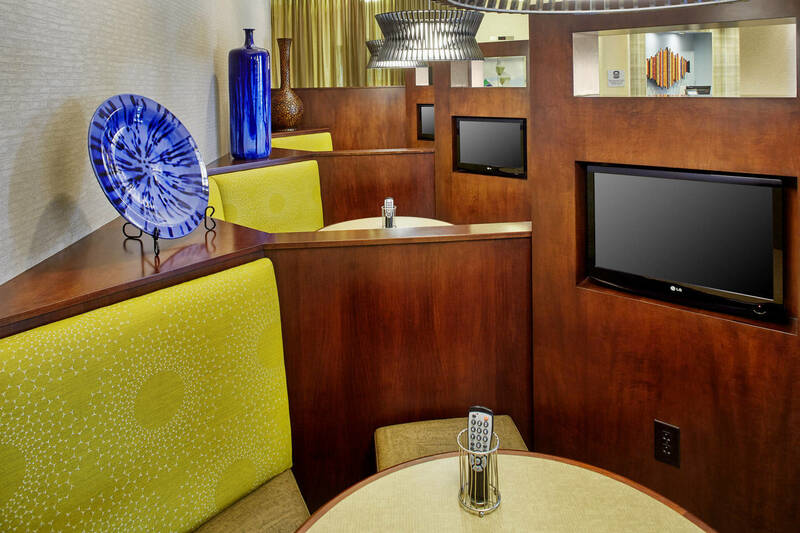 We make every stay as convenient as possible by offering complimentary Wi-Fi, luxurious bedding and room service from our on-site restaurant. 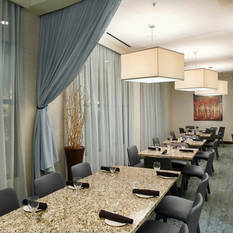 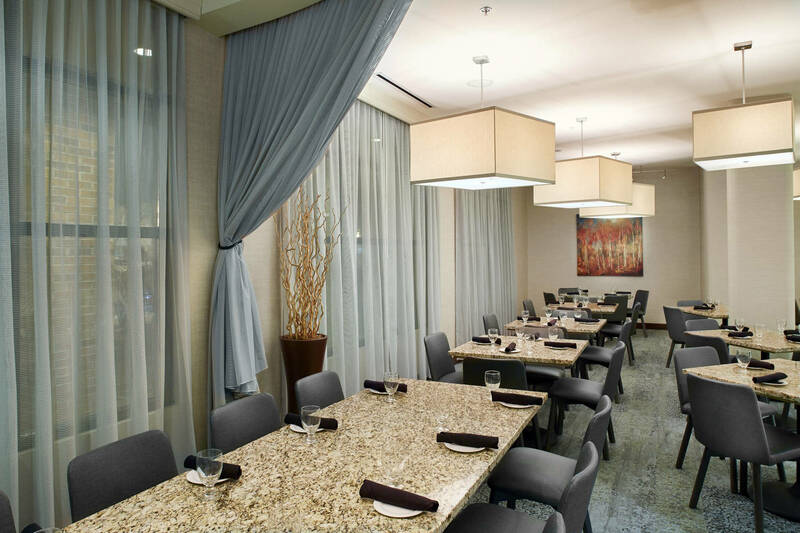 Plaza One Grille serves delectable American cuisine and features a private dining space, perfect for having birthday celebrations or dinner meetings. 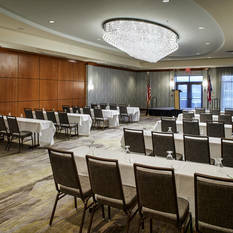 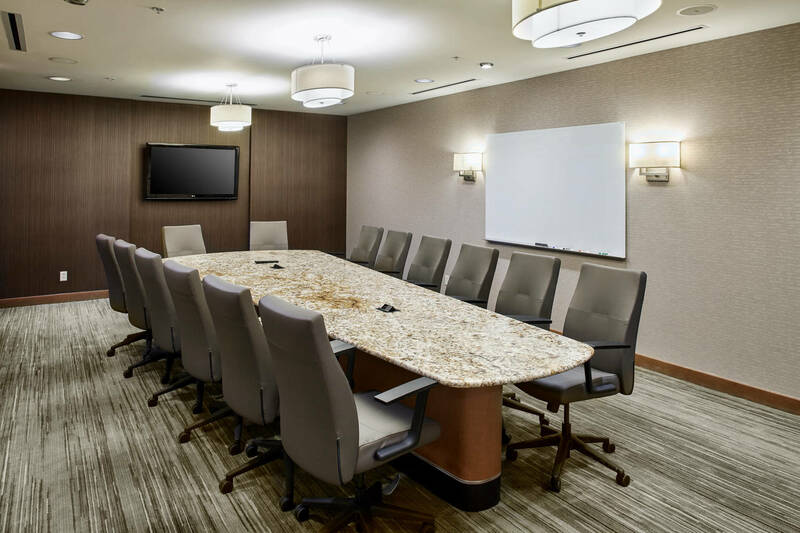 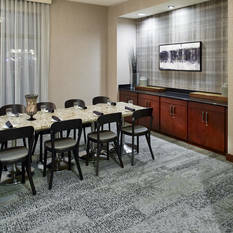 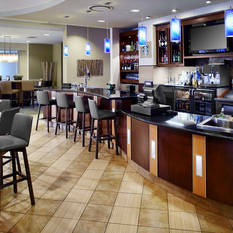 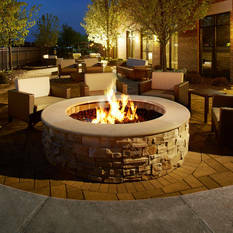 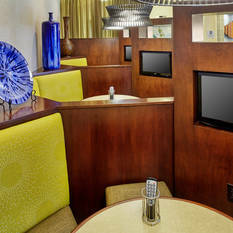 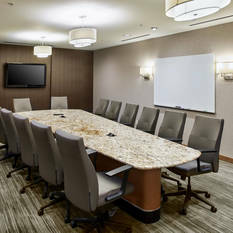 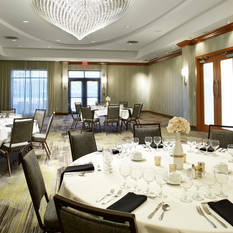 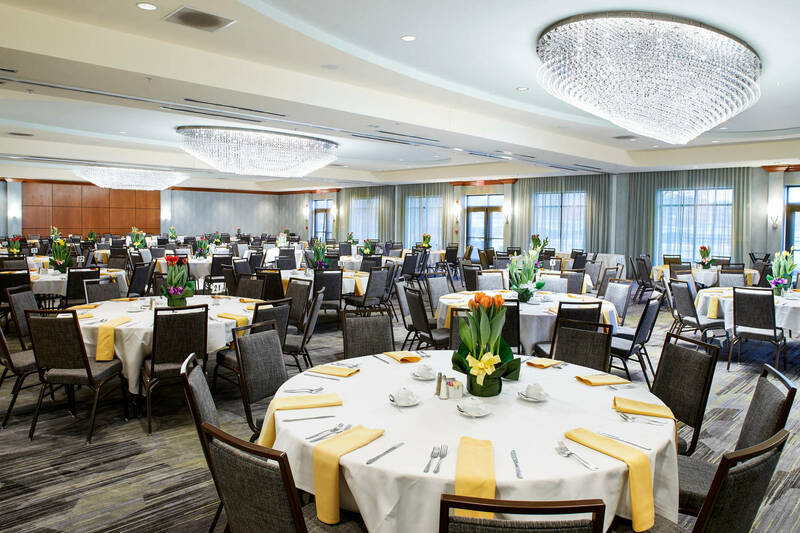 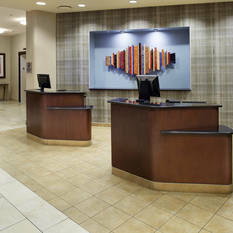 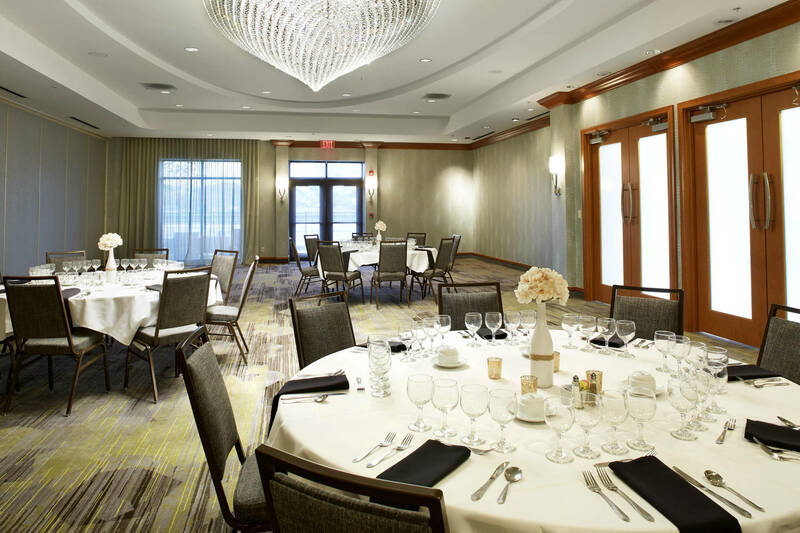 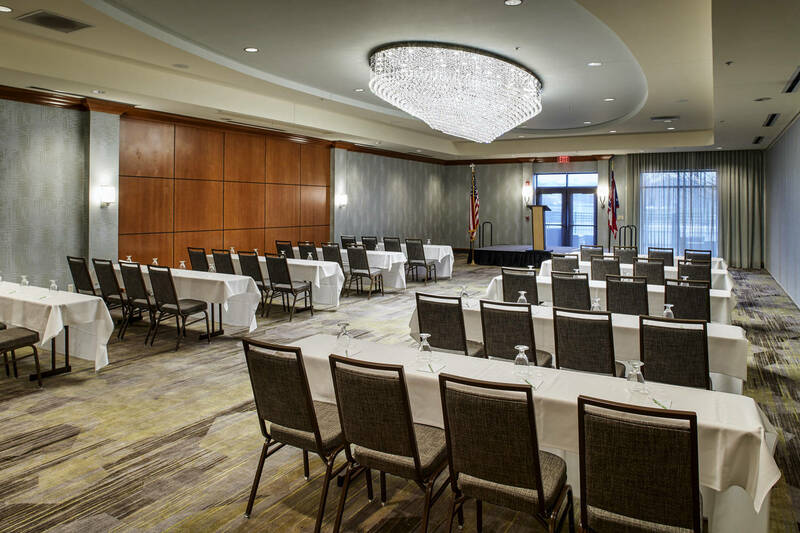 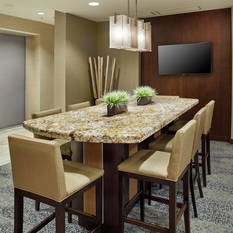 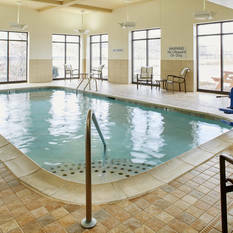 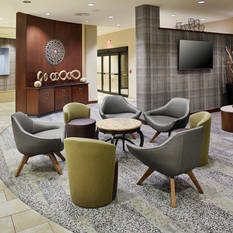 Those traveling for business can host a productive conference or convention at one of our three versatile event venues. 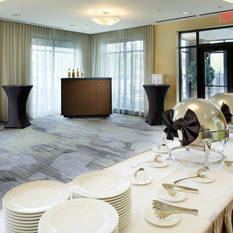 We offer catering options to elevate any company function.